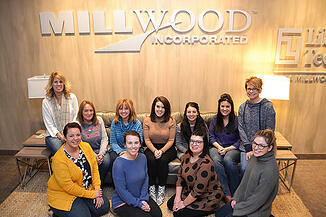 On this International Women's Day, we would like to introduce the women of Millwood and offer their stories. Across departments and the country team members share their experiences, from what it's like to be a working woman in a traditionally male-dominated field, to how young women can succeed in this industry and what challenges they may face. What wisdom would you share with young women joining the workforce? What do you love about being a woman in your career? What would you tell a young woman interested in your position? What do you love most about being a woman in your career? 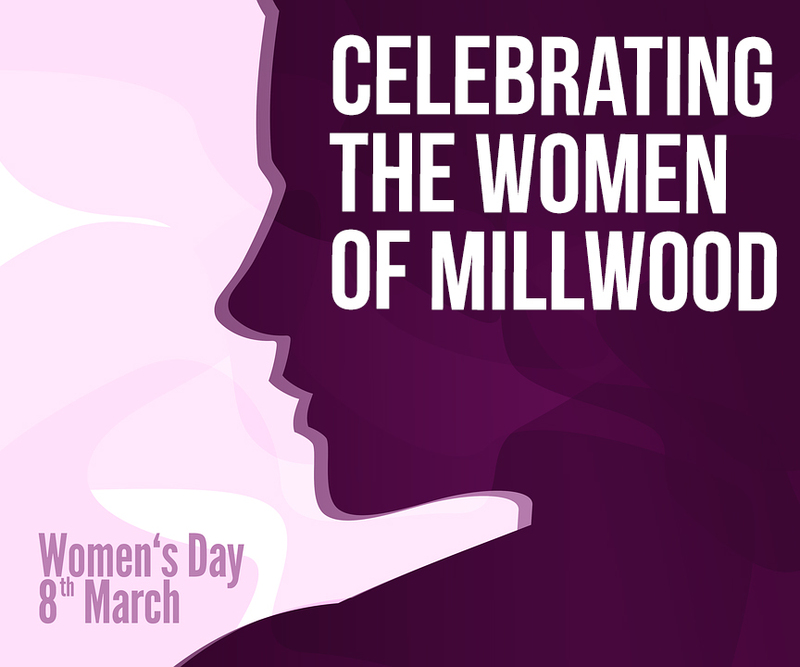 If you enjoyed reading these perspectives, be sure to check out Celebrating the Women of Millwood: Part 1.